We hope you can join us for this year's STEAM Night at WCHS! 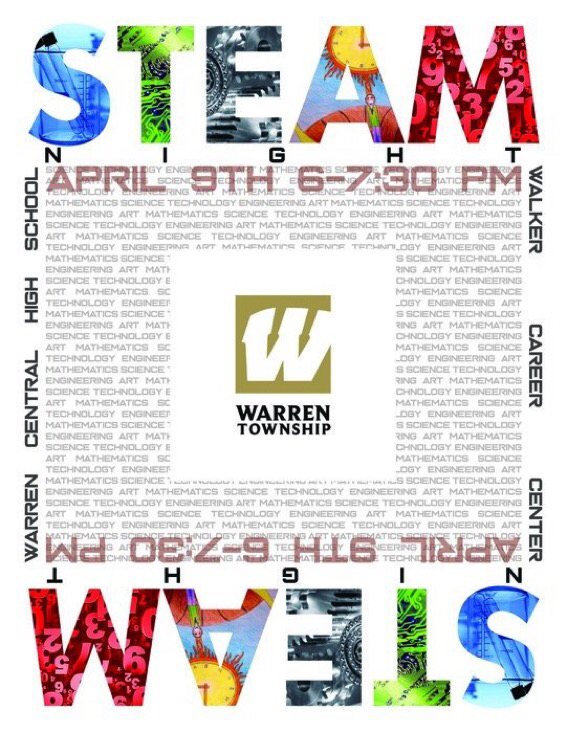 An awesome opportunity for students and families to explore STEAM-focused activities sponsored by various Warren schools. Students can learn more about STEAM opportunities at WCHS! See you there! Be sure to visit the RPIA activity table!